It’s been 9 years that I’ve been blogging off and on (I started this blog in January 2007). This is Part 3 of 3 in my 2015 yearly review. In Part 2 of my 2015 yearly review, I recap my third year of running, which was my least exciting. I didn’t even do my first race of the year until the year was half over! Although I ran less overall, I didn’t give into any pressure to run half marathons like my other buddies (I know which distances work for me), nor to run races in town because they’re popular. I sought to do only “away” races (except for a special one, and you’ll see why in a sec. 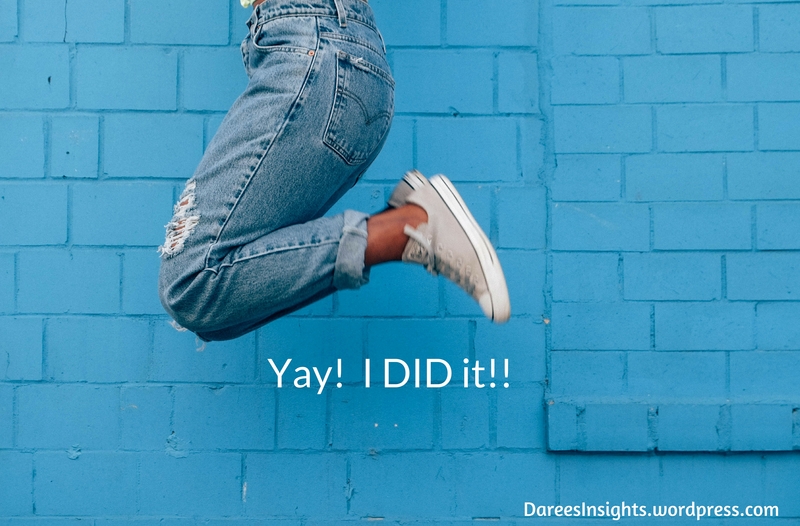 This Goal-Getter Got Another One: I’m Now a Certified Life Coach! Aww yeah! My goal-getting just won’t stop. I have wanted to make my life coaching gift “official” since 2008, when I first became the client of a life coach in New York City. 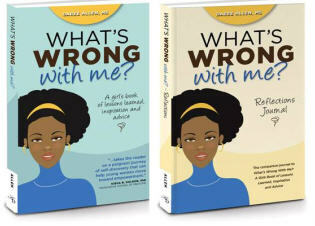 She was the one who encouraged me to write my first book. Fast forward 7 years of personal and professional obstacles and achievements later, and now I am a professional certified life coach! 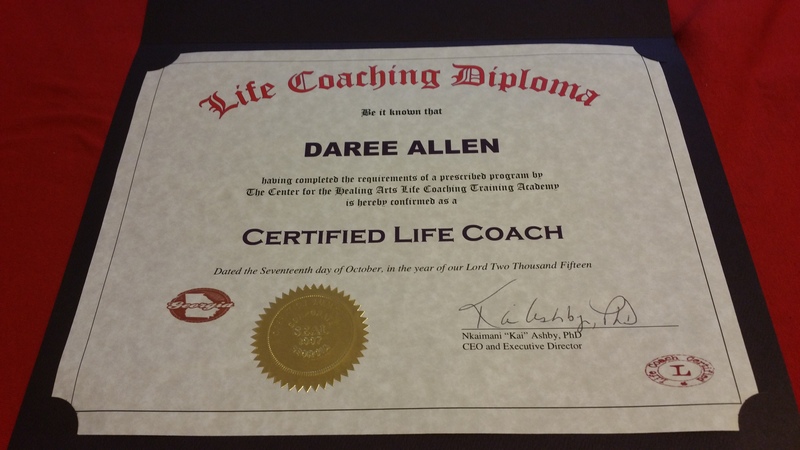 I earned my certification from the Georgia Certified Life Coach Academy. I took my practicum this past Saturday and passed. I am over the moon with pride and gratitude to all of the people who have ever coached me, encouraged me, or supported me in word, prayer or deed. In my heart I always knew I was a coach; only now have I made it official with all the back-to-back projects I’ve taken on over the years. Everything on “the back burner” is now off, so now my “stove” is empty. And I will keep helping others reach their goals, too. That includes you, my dear reader. You have been so loyal. Thank you for continuing on this journey with me. I have a lot more to give and I am ready to serve. 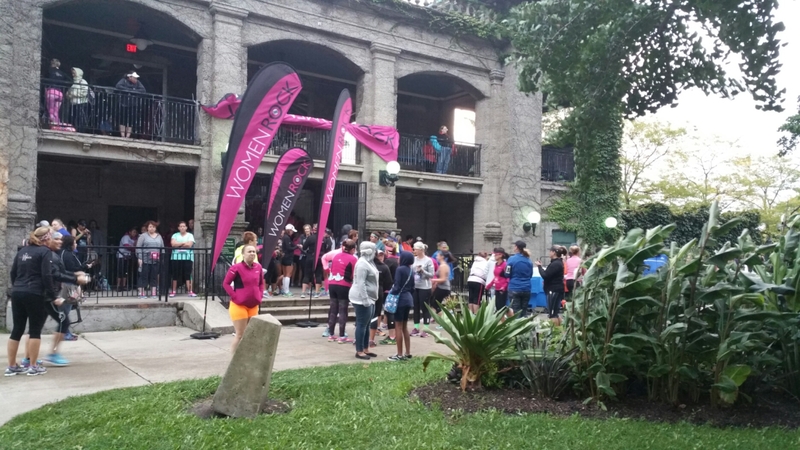 Chicago Women Rock was my second race of 2015, but the first all-womens race I’ve ever done. 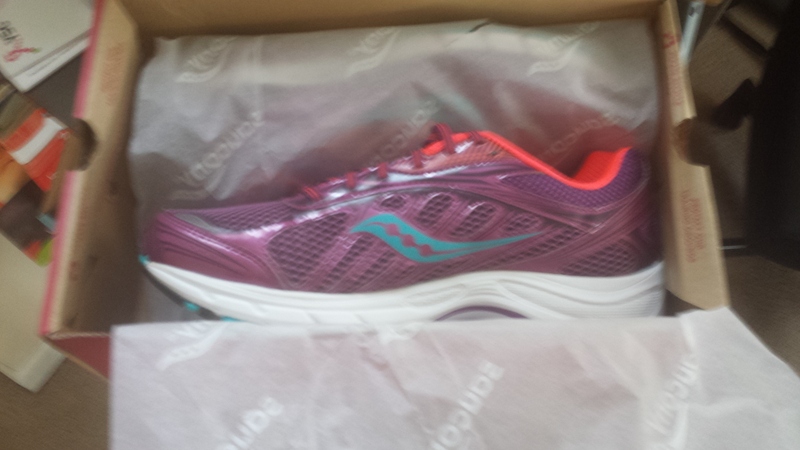 That is really light, considering I used to run a race just about every month. But I’m making changes to my racing budget and doing more things with my business, thus racing is not as high a priority. 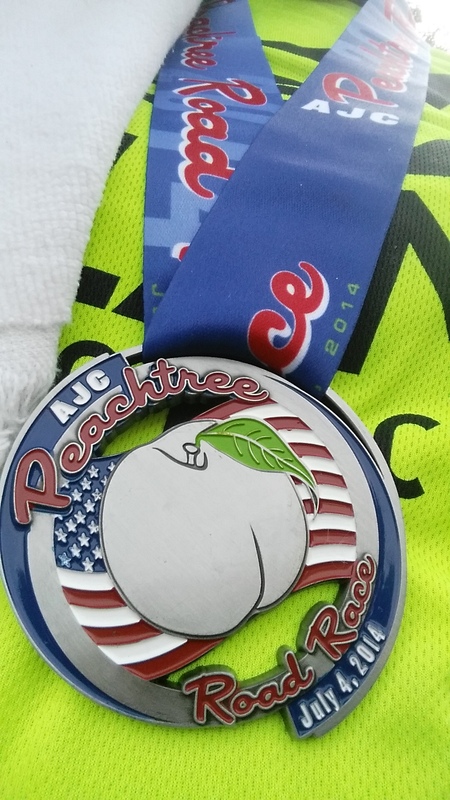 I volunteer for races sometimes locally, as Atlanta is never short on a race. But I now prefer to do mostly destination races instead of repeating the same ones locally. So I headed to Chicago on the eve Chicago Women Rock, which was held on Saturday, September 19. I arrived in Chicago 4 pm the day before the race. It was gray and had just started raining when my flight landed. It rained very hard, almost nonstop until just before my 10K started the next morning. Traffic was horrible, and I had a slight ordeal at the rental car office, but thanks to Google Maps, I finally made it to the 63rd Street Beach House on Lake Shore Drive about 40 minutes before the expo was to close. This was the smallest expo I’ve ever seen. I only recall a few vendors: race tees & socks, Nissan and a company selling pretty headbands. I went to the back of the hall to find the table set up with volunteers handing out jackets and bibs for this race as well as the Monster Dash 5k. A lady in front of me in line was kind enough to tell me I had to know my bib number to pick it up. Well, I received exactly two emails since I registered, which were the automatic confirmation of my payment back in July, and a promotional email 2 days ago about a different race. She said I had to go to the organizers website (Team Ortho) and confirm something to look up the bib number. 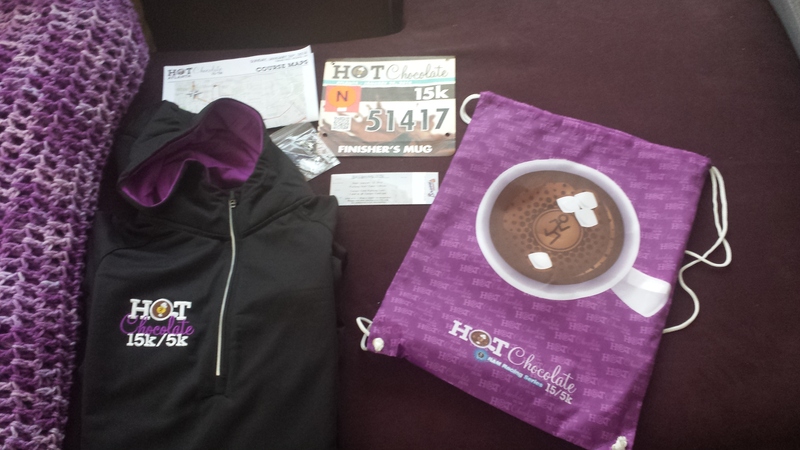 Turns out they found my bib using my name, and handed me a small envelope with the bib and safety pins. On the back were detailed instructions about placing the chip on your shoe, but it was the bib that had the timing chip. 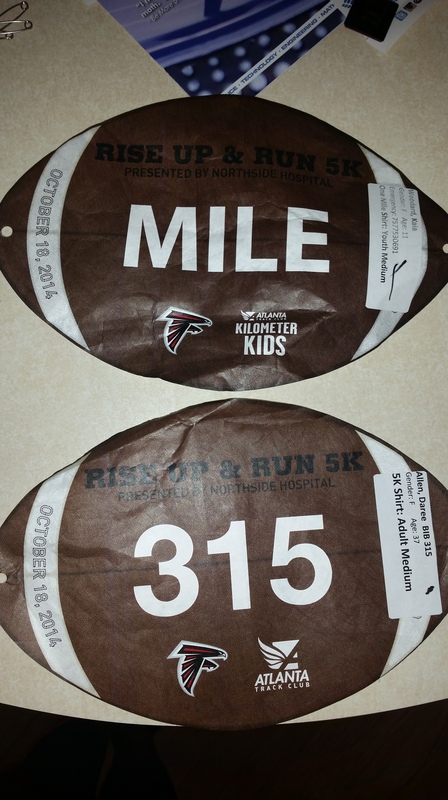 There was nothing in the packet about where to park, start times and locations, Porta potty/water stations–zip. Then I went to find someone who I could ask a few questions about race logistics since none were in my packet. Parking is what causes me the most anxiety the night before a race in an unfamiliar city, so I made sure I had that info. It ended up being a long evening driving in the pouring rain, so I had McDonald’s as my dinner around 10 pm and only slept about 5 hours. I headed to the race with my fam early and arrived around 6:20 am. Another race was in progress (probably the full and/or the half) but thanks to my sister’s disabled parking tag, we were able to find a spot in a lot across the street from the beach house and near the pedestrian walkway without circling. I paid the pay station $2.25 for 3 hours with my card. However some folks struggled because the signs said it took coins, but would not accept them. Pay stations aren’t the responsibility of the race organizer, but parking logistics factor into the race experience, so to me, it’s worth mentioning. Sitting in the car without it running, we weren’t cold. But as soon as you opened the doors, you couldn’t hide from those gusty winds. I shot a few brief Periscope videos as I approached the start line and waited, but I stayed cold until about mile 2–including my hands. It was about 61 degrees, so I was surprised. I grew up in Utica, NY from age 3, and not fond of it overall. In spite of this, I decided last year that I wanted to go back to do the Boilermaker 15K. 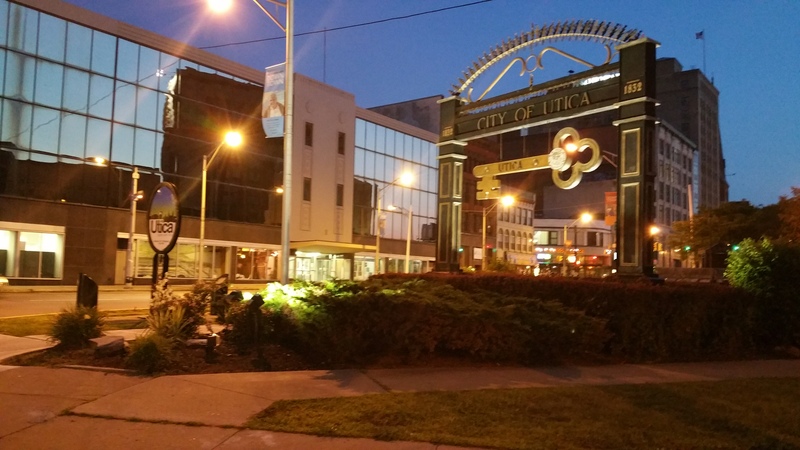 I haven’t been to Utica since my daughter was a newborn 12 years ago. My mom was my last family member to move South with us in 2004, so there’s been no compelling reason to go back. 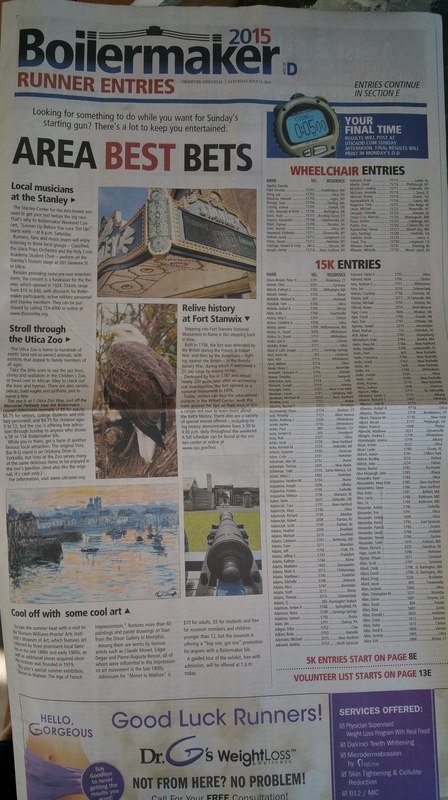 The Boilermaker 15K is the biggest 15K in the world, and takes place on the second Sunday of July (July 13, 2015 is the 38th annual event). I started the Hal Higdon training plan at the top of May, simultaneously doing T25 Beta round for the first 5 weeks. On July 4, I had nothing to do (I did the biggest 10K in the world last year, Atlanta’s Peachtree Road Race) and since it poured all morning, I decided to make it a rest day instead of my usual long run day. I’ve never done more than 3 miles on a treadmill and didn’t want to then, either. So I spent the entire morning reading race recaps to add to the hype I was feeling about coming back home to run a race I heard about all my life, but never cared until I became a runner. 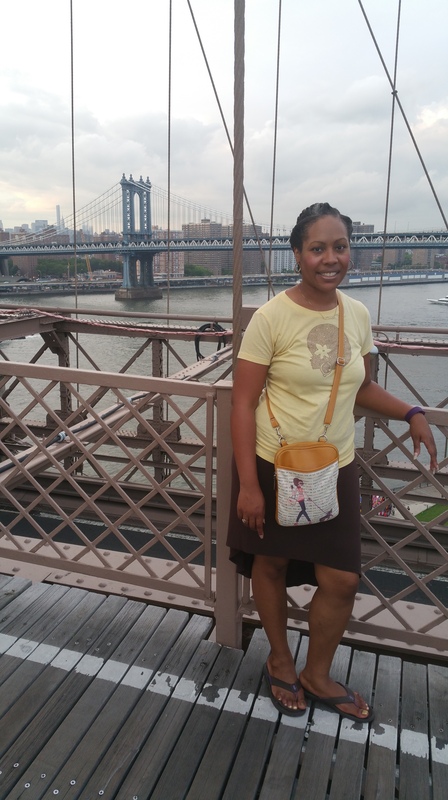 It was awesome to run in the Washington Heights neighborhood in Manhattan–I did a quickie shakeout run a couple of days before my race. I would love to run in the park without crowds and street lights, so maybe next time I can plan better for that. (It was kinda cool to sleep in an apartment with a fire escape. I imagined I was in a real-life episode of Blue Bloods with Donnie Wahlberg.) I don’t know if I’ll ever get to run a race in one of the five boroughs. I prefer races under 10K anywhere, and when traveling, I like Saturday races better than Sunday–so we’ll see. When I took the train to Utica, I spent some of that time editing a couple of my forthcoming episodes of my forthcoming podcast (next month! ), Kickin’ It with Daree. I’ll talk about that more in another post soon. This blog is entering its 8th year (I started it in January 2007). I usually write about goals and such between my birthday (in November) and the close of the year. This is Part 3 of 3 in my 2014 yearly review. 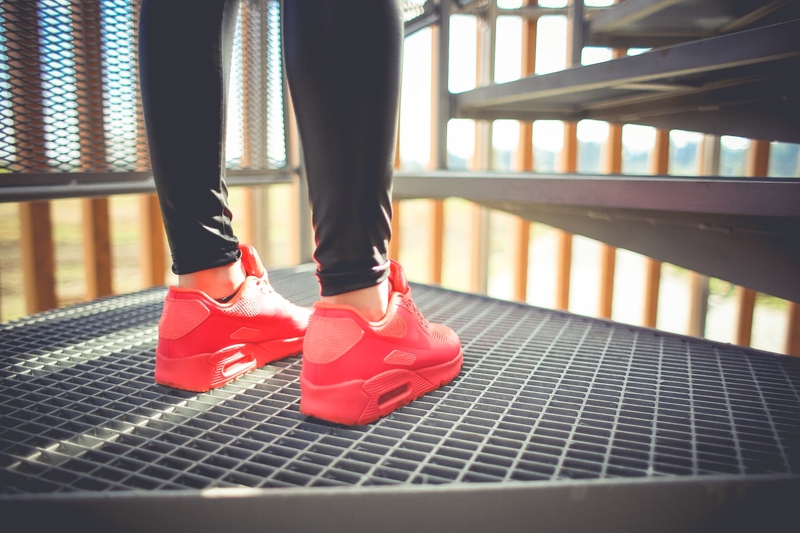 In Part 2 of my 2014 yearly review, I recap my second year of running. Although I ran less overall, I conquered more distances and volunteered more as well. Audiobooks were a great addition to my training, as I usually “lost” my group run members during long runs. I had some elective surgery that will keep me out of winter races now, but in the Spring, look out because I will be back on my feet! I have more “race trips” planned for 2015 including a 15K in my hometown (upstate NY in July), possibly one in Chicago, and A Christmas Story Run (Cleveland, in December).